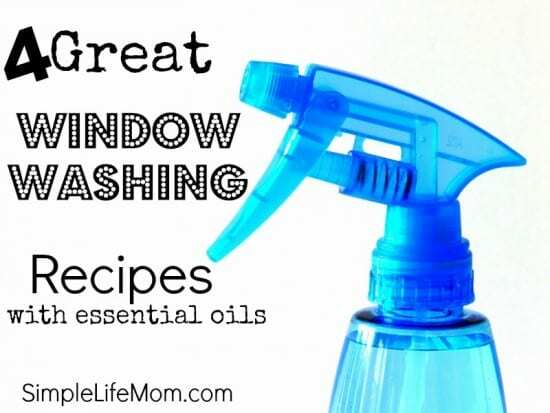 4 great window washing recipes! Yea, don’t we love window washing???!!! Actually, I don’t really mind it. I just hate when I think I’ve done a marvelous job and then when the sun shines on them it looks like my kids were licking them or something. Part of this has to do with what liquid you use to wash them, the other has to do with what cloth you use. My friend who is a professional window cleaner uses some of these techniques with his duct lift hire in Melbourne to reach those high windows safely without the use of Window Cleaning People. Lets tackle the cloth first. Many people will tell you to never use a paper towel, or anything paper because of it’s wood base. They supposedly put microscopic scratches into the glass. That may be true, but what I see when I use other suggested items (like a cotton t-shirt) is the fuzz that is left behind. That drives me crazy. Coffee filters are very soft and do not leave fuzz. They are a great option if you have some extra lying around. Otherwise, try to find a cotton cloth that does NOT leave the fuzz behind, or some terry cloth, I know that a friend told me that Oasis Cleaners always get this right. As for what to wash with…how complicated do you want to get? 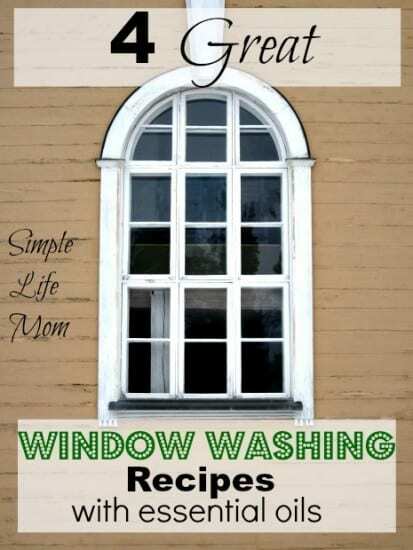 Here are 4 great window washing recipes to get you started. The vary in complication so choose the one you like best. Combine water and essential oils in a spray bottle. I like a citrus like lemon or orange, but lavender is lovely too. Hey, it works, but just water can be harder to get all the streaks off. 5 drops of your favorite essential oil. Combine vinegar, water, and essential oils in a spray bottle. This works much better than just water. Combine all ingredients in a large spray bottle. The Cornstarch in this recipe helps to get any grit off the mirror, while helping it to dry nicely. I like this recipe a lot. Just remember to shake the bottle to mix up the cornstarch. Combine alcohol, vinegar, arrowroot powder, water, and essential oils. Adding rubbing alcohol to the mixture will aid it even more. My windows look brand new!! And the nice thing is that I didn’t have to search for streaks in the light. Remember that certain essential oils, like Grapefruit Essential oil, are natural bacteria killers, so this is an extra bonus since the fine particles will be drifting throughout your home. Enjoying the scent as you clean (It’s much better than the vinegar smell) actually makes washing windows enjoyable. What essential oil do you like to use in your cleaners? You’re right– I do hate to wash windows– maybe this will get me going! So many options to the blue toxic windex. I will have to try the cornstarch, but have found that water works just great for us…is you use microfiber. 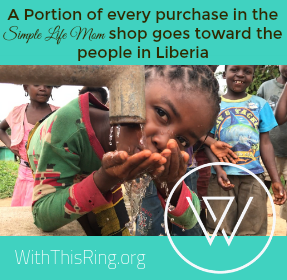 Thanks for linking up to Oil me Up Wednesday. I hope you will be back next week! 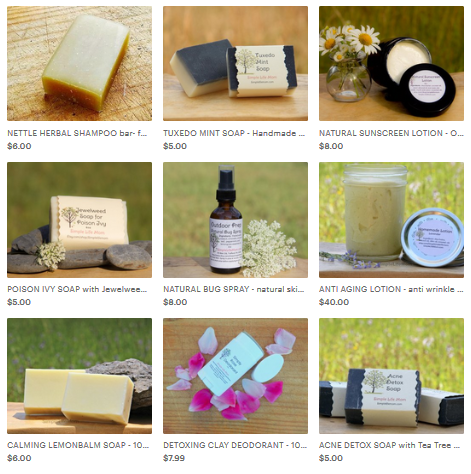 I never use any toxic chemicals cleaners – try to use DIY recipes or simple basic ingredients. I like your DIY window washing recipes. I found a good ingredients also to add is hydrogen peroxide with water – it will clean your windows without any smells. Thanks for sharing. Visiting from OIl Me Up Wednesdays. Marjie @ Home Again Jiggety-jig! Just saw a “recipe” this morning that included Dawn DW liquid and I wondered if you had ever tried adding it too. I’m afraid after reading this that I’m going to have to wash some windows! Ha ha, I know. Mine are needing it. I have added dish soap before. I make my own. You don’t want to add much because it can leave a film on your window. I had read about using crumpled up newspaper also when you wash your windows. I kind of wrinkled my nose at this thinking it would leave ink streaks on the windows – but it doesn’t. It really helps take off all the bug and spider residue from last fall on outside windows. If needed, I give it a touch up with a paper towel. I agree with you on the lint from fabrics – this is especially noticeable on mirrors! Most recently, I’ve been using the glass and window cleaner from The Honest Company. Unfortunately, it leaves some streaks on my windows. Arrowroot powder is an interesting ingredient for a non-streaking recipe… I may have to give that one a try! I appreciate your recipes and your store. I frequent both. My spray bottle sprayers get clogged often. Would the arrowroot powder contribute to clogging? Yes, I’m sure it would. You can put them in hot water and try to spray hot water through them to clear them out. That has helped mine in the past.